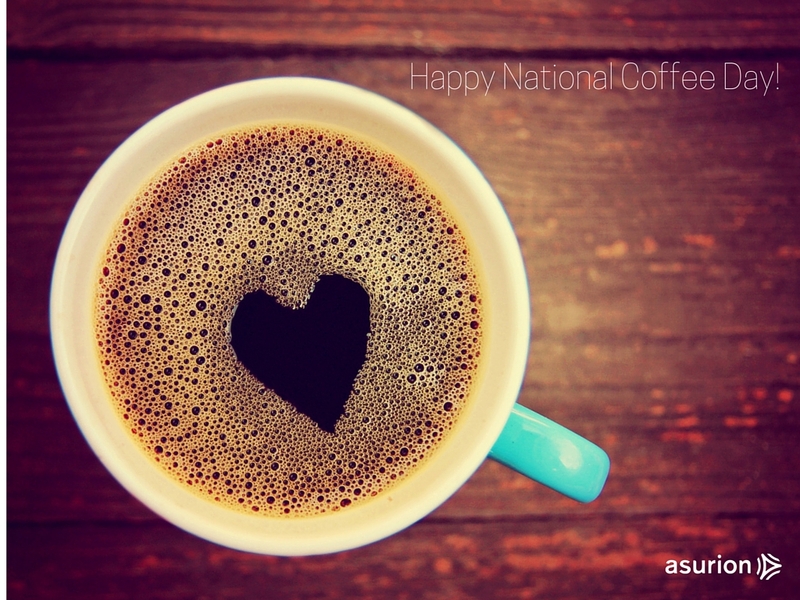 Coffee lovers would agree: There’s nothing more important than having a great cup of coffee, right when you need it. It’s wonderful to wake up and literally smell the coffee. What if you could make sure that happened every day? We’re going far beyond timers here—what about a maker that adapted to your calendar? What if your coffee maker let you know when it’s time to pick up new filters and beans, or, better yet, ordered that stuff for you? Or if it could sense when you could really use a strong cup of joe versus a mild pick-me-up? Fortunately, smart coffee makers are becoming a reality. Only one of these smart makers is on the market now, but by the end of the year, you may have several smart coffee choices. 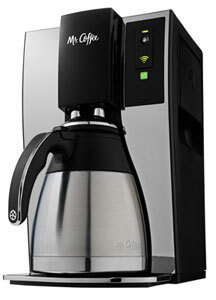 Designed in partnership with consumer electronics giant Belkin, which saw success in 2014 with its WeMo Crock-Pot, the Mr. Coffee Smart Optimal Brew Coffeemaker is essentially a Wi-Fi-enabled version of its popular Optimal Brew Thermal Coffeemaker. 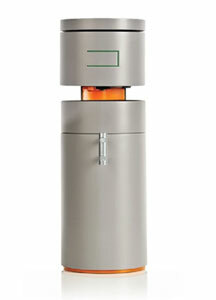 This model can brew up to 10 cups of java, all with a swipe of the WeMo app available on iOS, Android or Amazon Kindle. You can also use the WeMo app to schedule brews, monitor status, turn the unit on or off, and receive alerts when it’s time for a cleaning. 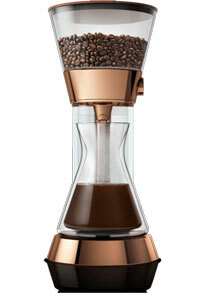 The Poppy Pour-Over Smart Artisanal Coffee Machine is “the world’s first fully automatic pour-over coffee maker,” designed to recreate the boutique brewing experience in your home: Beans are ground immediately before brewing to achieve maximum freshness, a built-in charcoal filter ensures water quality, and a double-walled glass carafe maintains ideal drinking temperatures without burning your hand. With the Pour-Over Wink app, you can schedule a cup to be brewed or just brew on demand and receive automatic refills on your favorite beans and filters from Amazon when the machine detects that you’re running low. The Poppy web site says the Pour-Over will be available in late 2015. After failing in 2014 to reach its Kickstarter goal for a smartphone app-controlled, wireless-enabled coffee maker, Bruvelo went back to the drawing board and came up with a sleek, compact, single-cup coffee maker. The Bruvelo boasts a finely calibrated bean-grinding process, perfect grounds-to-water ratios, and the ability to maintain the ideal coffee temperature until it’s time to pour. You can control the whole process with a smartphone app. The only question: Will it happen? With less than two months left to reach its second, $975,000 Kickstarter goal, the company has less than a third of the money it needs to start shipping. If you like the idea of the perfect cup right when you need it, keep an eye on Bruvelo.